Verizon’s(s vz) ambition to connect more than homes and phones just zeroed in on the automotive market. It announced on Friday it is buying Hughes Telematics for $612 million in cash, gaining the company’s crop of machine-to-machine (M2M) connected car technologies and services. Verizon said it expects the deal to close in the third quarter. 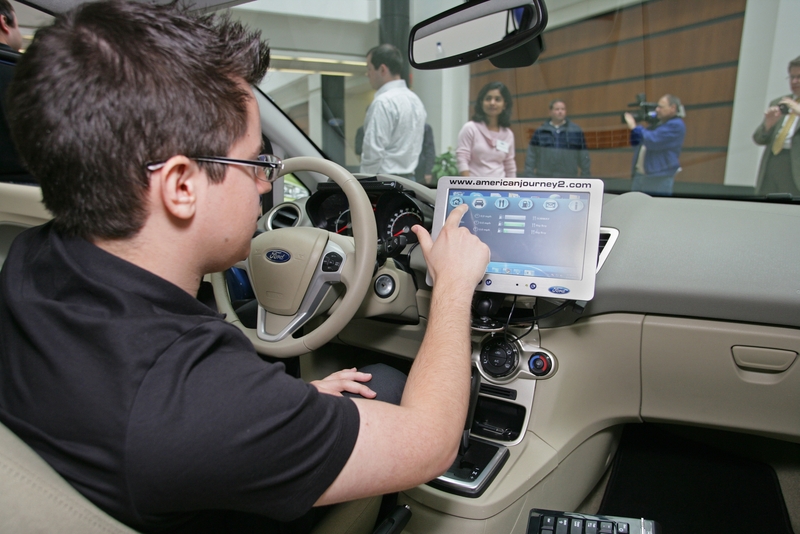 Both Verizon and Hughes occupy different segments of the vehicle telematics value chain. Verizon provides raw connectivity via its wireline, CDMA and LTE networks, while Hughes supplies the hardware and software that go into numerous in-car technologies: Remote door locking and unlocking, connected vehicle nav systems, voice command and control technologies, remote diagnostics and vehicle GPS tracking. Hughes spans the whole automotive industry. It sells embedded security and infotainment services to Mercedes Benz and Volkswagen. It designs the technology behind State Farm Insurance’s Drive Safe & Save program, which allows it to monitor its customers driving behavior in order to adjust their premiums. It sells fleet tracking and fleet management services to enterprises and industry. Hughes has even expanded beyond the automotive business and into healthcare, providing an emergency response bracelet for seniors through its Lifecomm division. Hughes today works with multiple wireless carriers so it will be interesting to see what happens to those other partnerships now that it’s under Verizon’s wing. Verizon said it plans to operate the company as a subsidiary, keeping its current management team in place in Hughes’ Atlanta HQ. Verizon also said it plans to operate the company under its Enterprise Solutions Group, not Verizon Wireless(s vod), which may help Hughes assert a little independence.